Easy Tips and Products for Having Healthy Hair! I want to share with you some great tips on how to manage dry hair, repair, then protect it. I also want to inform you about things you may not be aware of when purchasing products at your local store. 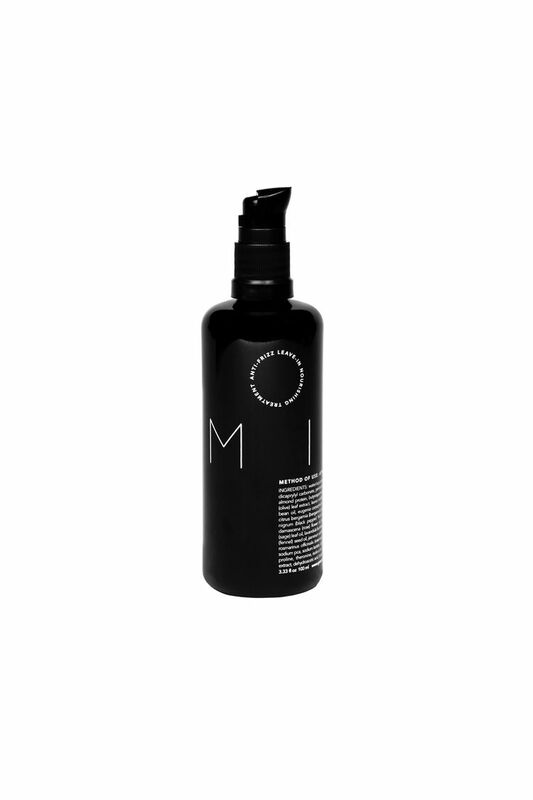 The first tip to have healthy hair, is to start using a professional shampoo and conditoner. What many people don’t know is that the majority of the store bought brands (ie: Garnier Fructis, Dove, Pantene, Tresemme etc.) have detergent in the shampoo. These commercial products have a reputation of drying and stripping the hair harshly. Not only that, most of the commercial conditoners contain wax, an agent that coats the hair giving it the appearance of being healthy and hydrated, but in actuality it is causing a build up and not giving the hair any protein or hydration. Also a lot of these aren’t color safe due to the sulfates and preservatives they use to make them. These are the products that I recommend and Pureology is by far my favorite. They have 8 different hair care lines, that are all color safe and will cater to all hair types. As for heat protectants, a large majority of the Bumble and Bumble styling line have heat protecting agents in the list of ingredients. 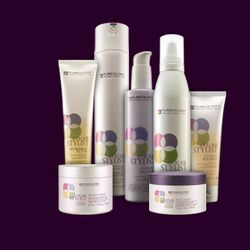 Pureology has an entire line named Colour Stylist that is designed to protect against heat and protect color treated hair. B. Protein deposting leave-ins or treatments. My favorite treatments are M I L K, & PureOlogy Perfect for Platinum Miracle Filler. These are products that you put on towel dried hair after shampooing. They also help seal the cuticle and add protien to parched ends. With a few of these tricks of the trade, you shall now be on your path to gorgeous, healthy tresses.